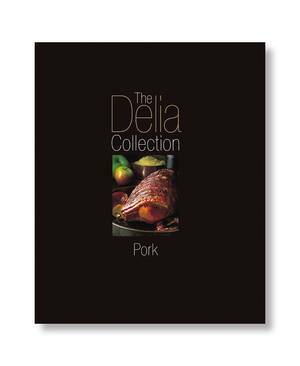 In the fifth book of The Delia Collection, Delia teaches us how to cook authentic Italian dishes successfully. 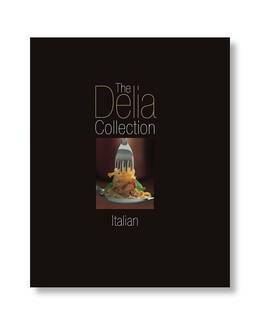 Old favourites and new recipes combine to make this a definitive guide to cooking and eating Italian food. 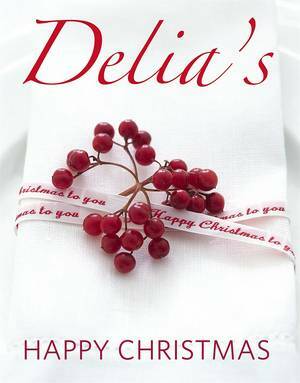 Having worked in Italy in her twenties Delia has loved Italian food ever since, and here the reader will find authentic dishes adapted for today's cook. 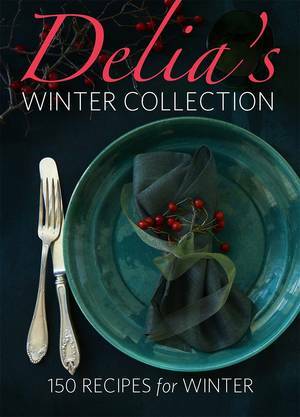 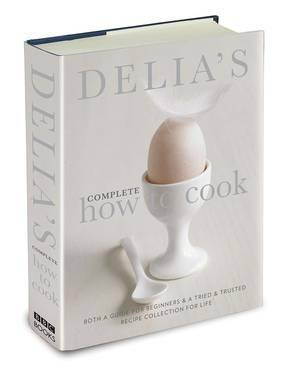 For dedicated Delia followers, this cookbook provides an easily accessible library of her favourite Italian recipes, and her inimitable style and flair for teaching will make this a must-have in any kitchen. 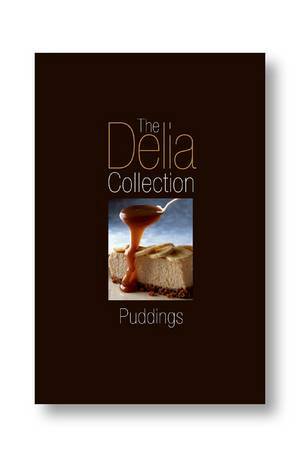 Over 50 delicious recipes with advice and tips on cooking in the Italian way, and easy-to-follow instructions, ensure that each dish comes out perfect, every time. 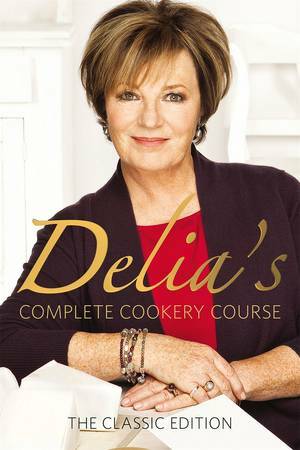 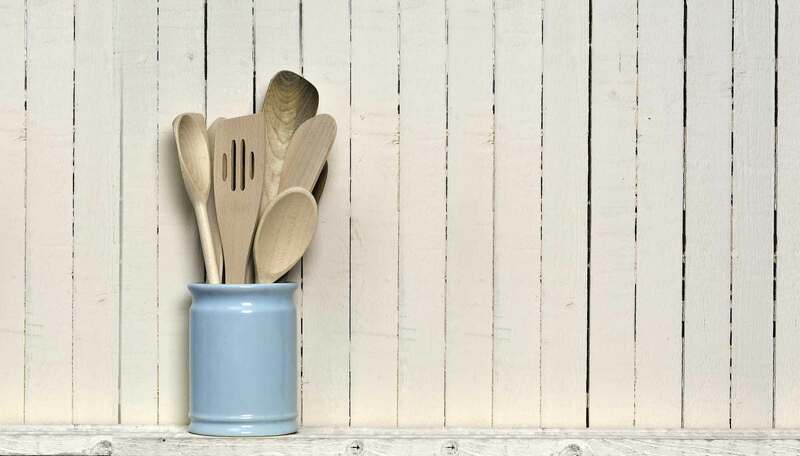 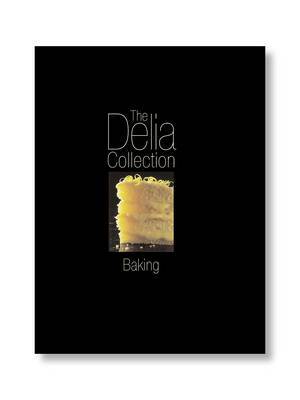 Delia is a publishing phenomenon with sales of more than 18 million cookery books. 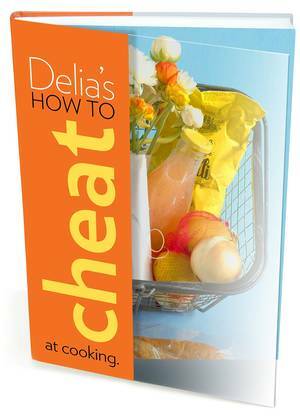 This series is the first time her recipes have been arranged by subject.